I love to hear from readers and talk about writing, chickens, books, and alternate realities! Send me an e-mail or sign up for my mailing list. You’ll be in good company. Whether you’re an industry veteran with a backlist or a first-time novelist, you need to know your options in the fiction market. In this workshop, you’ll learn about one of them: self publishing with online retailers like Amazon, iBooks, Nook Press, and Kobo. From market research and targeting your readers, to opening your own accounts, formatting, deciding on cover art, and marketing tools, this is a practical class with tips you can put to use right away. You’ve finished your book! Time to send it out, right? Wrong. Even if you’ve been editing as you go, there are several layers to work through yet to make your novel stand out from the pack. 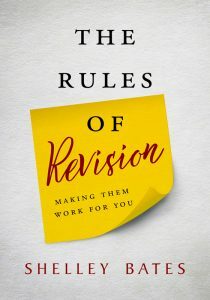 RITA Award winner and professional copyeditor Shelley Adina will take you through the “rules” of writing, what they’re really meant to accomplish, and how they can help in the revision and self-editing stages of your work. Learn what to look for and how to fix it, and whether you’re pursuing self-publishing or a traditional agent or editor, your book will shine. 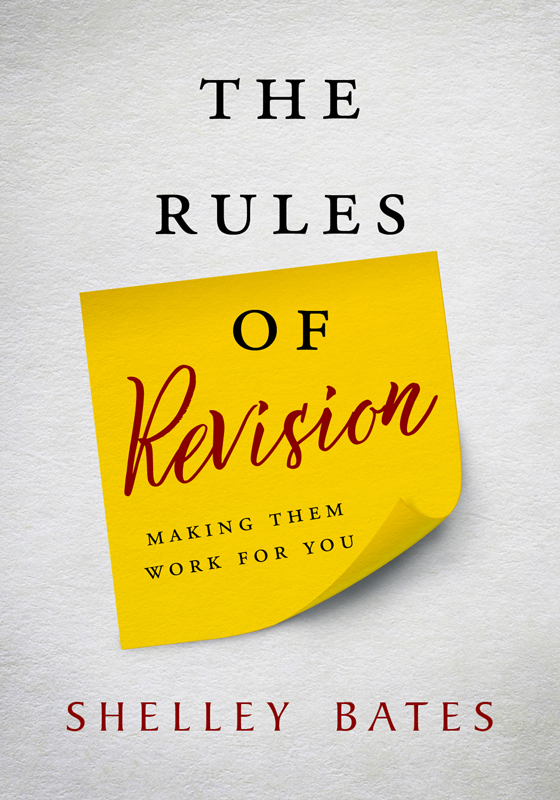 Bonus: The Rules of Revision minibuk will be available for purchase. 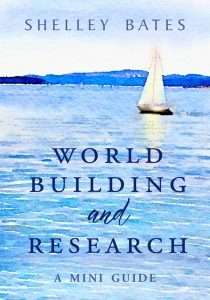 Building a world is more than paragraphs of description of a rainy forest or the mean streets of the city. It’s how your character sees your story world and how it in turn reflects him. It’s how the environment influences and changes your character—and how your character changes her environment—during the events of the plot. Discover how to build a setting from the top down and from the inside out so that your world becomes as much a character as your people. You’ll also learn how to research a believable setting, even if you’re making it all up. There are as many ways to plot a novel as there are novelists, but in this workshop, we’ll explore three: internal and external conflict, featuring ways to keep your hero and heroine apart and bring them together; the romance arc (from first glance to HEA); and the emotional journey of your couple from isolation to community. Even if you’re a pantser, you’ll discover new ways of thinking about your story and about your characters that will help you avoid the sagging middle—and prepare you to write the dreaded synopsis with ease. Readers love series … but writing one is more than making up a small town to put them in. In this workshop you’ll discover how best friends, buddies, exes, and families create foils and contrasts for your main characters, push the plot’s emotional complexity, build the story worlds your reader wants to come back to … and become the main characters for the next book. As the author of a 12-book steampunk series and several Amish trilogies, Shelley will share strategies and tips for over-arching plotlines, reappearing characters, and interlocking subplots. She’ll also touch on how to use collaborative creativity skills to work up a continuity series with other authors.